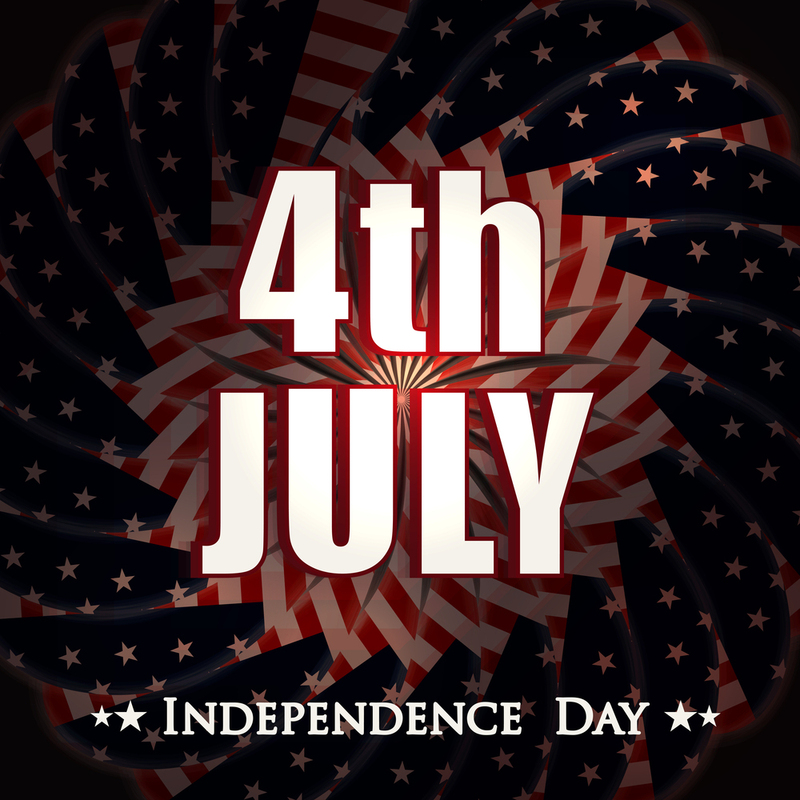 Celebrating the Declaration of Independence - Outsourced ecommerce order fulfillment and logistics services for business. Happy Fourth of July from Distribution Direct, your warehouse, fulfillment and distribution provider for over a decade! The day we celebrate our nation’s independence is the perfect time to also celebrate small business independence. After all, what is more American than baseball and apple pie – small business ownership. Throughout our nation’s history, people have relished the idea of declaring independence from another boss and going out on their own. For many there is nothing more satisfying than being in complete control of their own destiny. But that cherished independence also comes with stress, stress that you can lessen by enlisting the help of others. That’s right, being independent doesn’t necessarily mean being alone. And, in fact, the most successful independents are so because they are not afraid to seek out advice, networking and relationships with others, especially with those who have expertise and/or contacts that they don’t. Some independent small businesses, especially those just out of the gate, find it difficult to either ask for help or to find the kind of help they need. That is where Distribution Direct comes in. Although it isn’t a service we explicitly advertise on our website, it is inherent in our business model – helping our small business clients succeed by: really getting to know them, introducing them to key connections, and willingly offering our own business expertise and knowledge. As an independent ourselves, on our nation’s birthday, we wish all the other small business owners out there a very happy Independence Day with many happy returns.